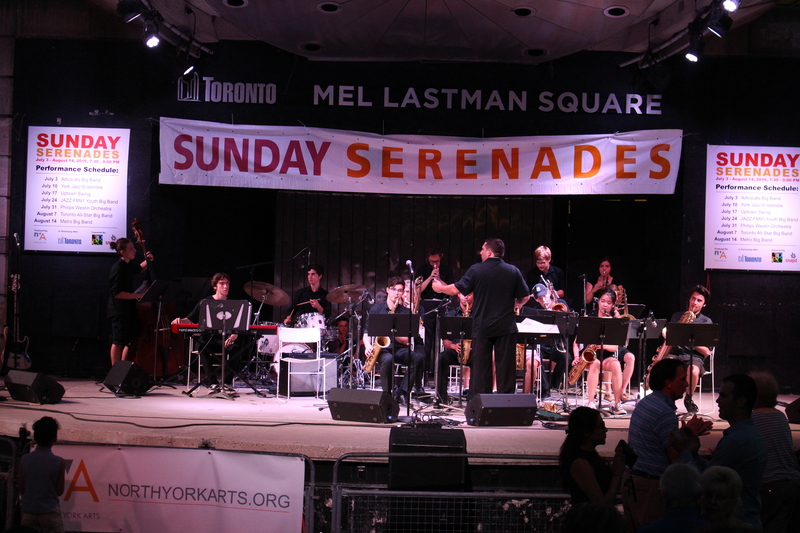 North York Arts is excited to announce that we are producing Sunday Serenades 2019! 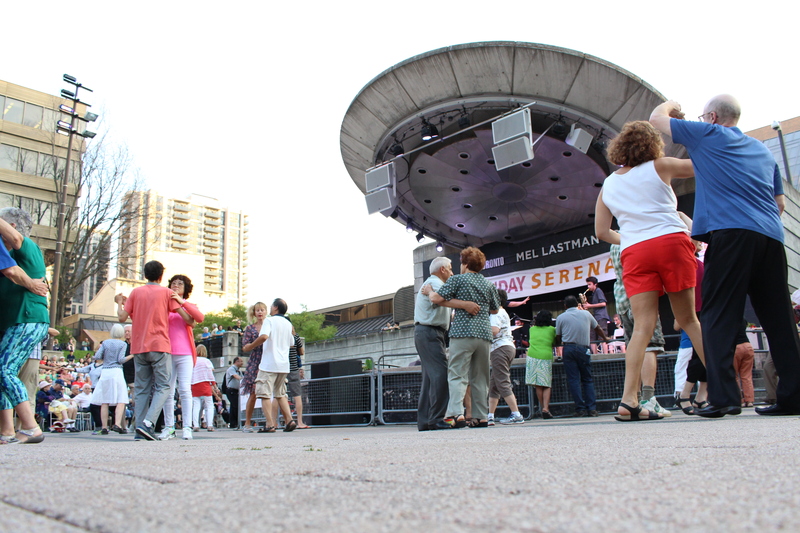 We are proud to have assumed oversight of the event last year, which was previously delivered by the City of Toronto for over twenty years. 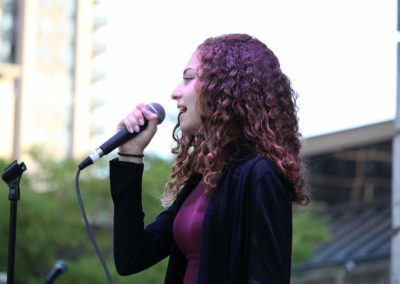 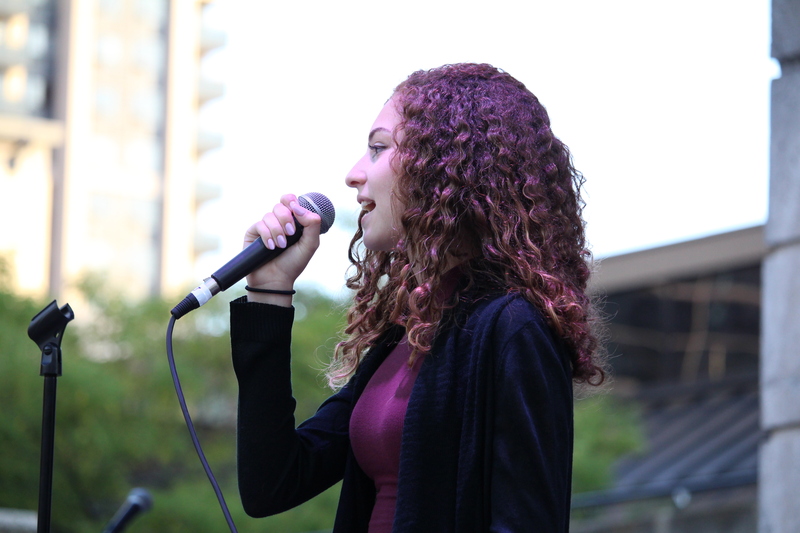 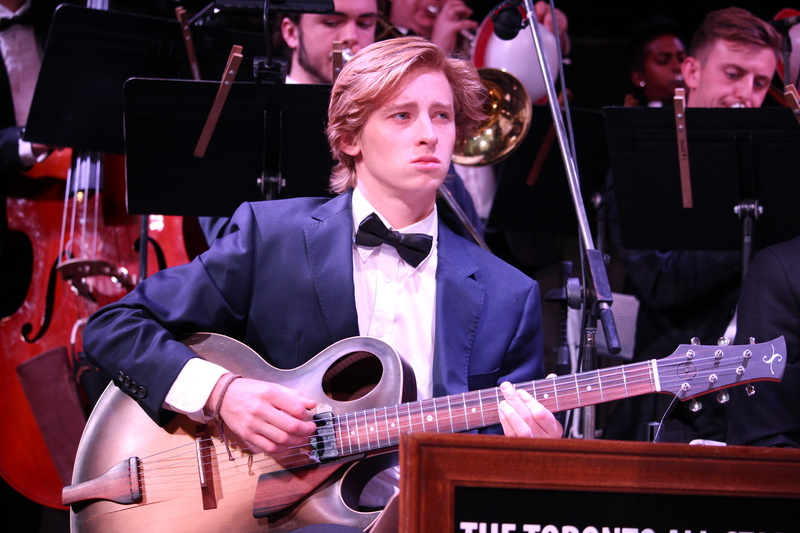 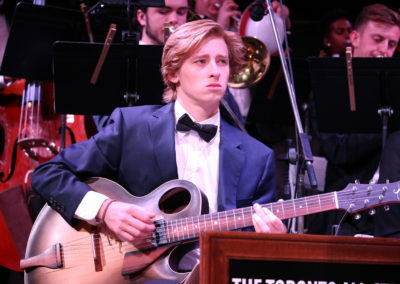 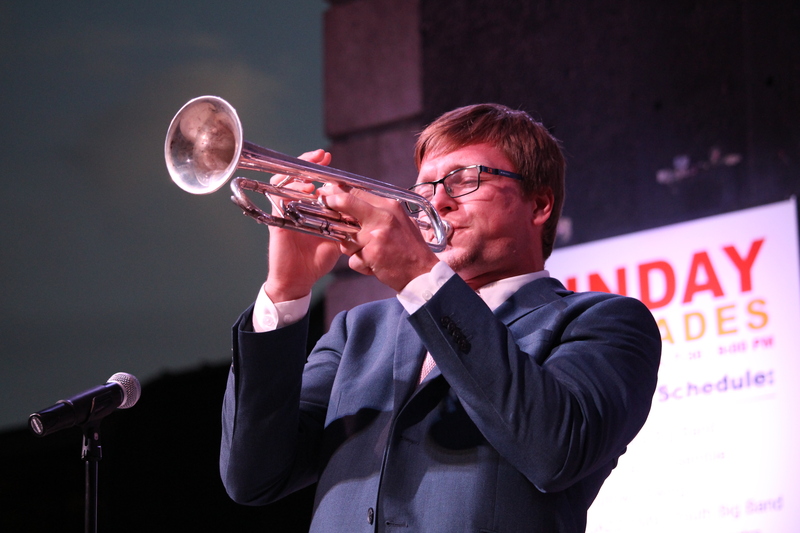 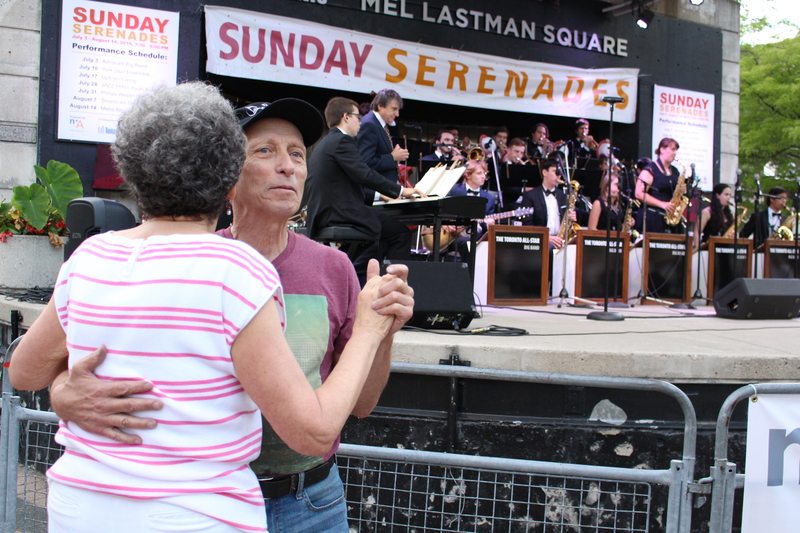 As a charitable organization whose vision is for more deeply engaged arts and culture programming in North York, we wanted to ensure that Sunday Serenades remained a staple event for the community. 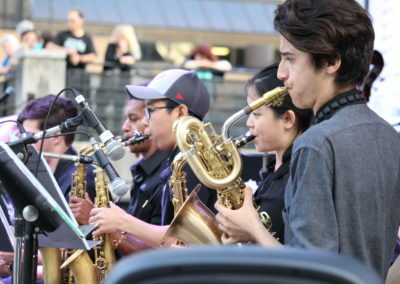 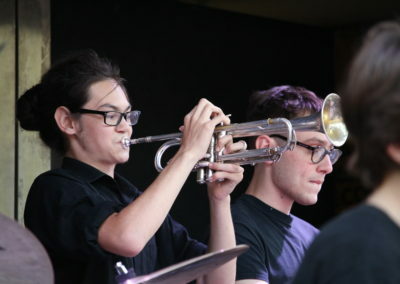 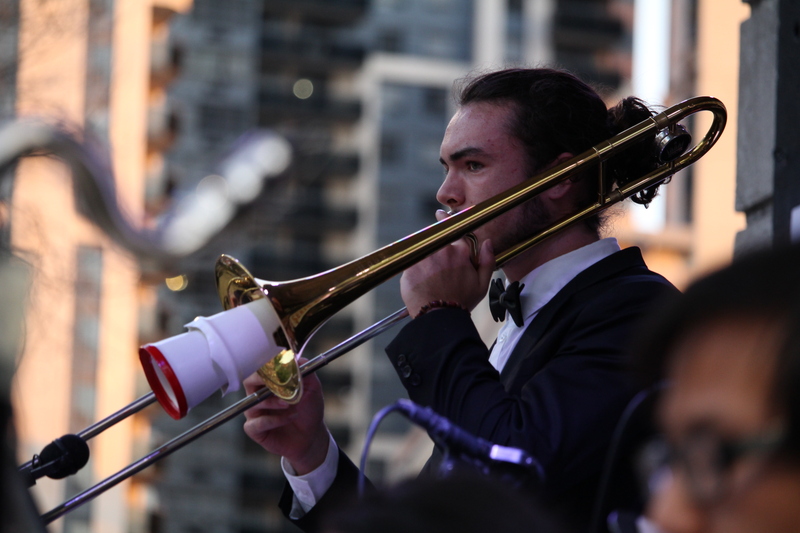 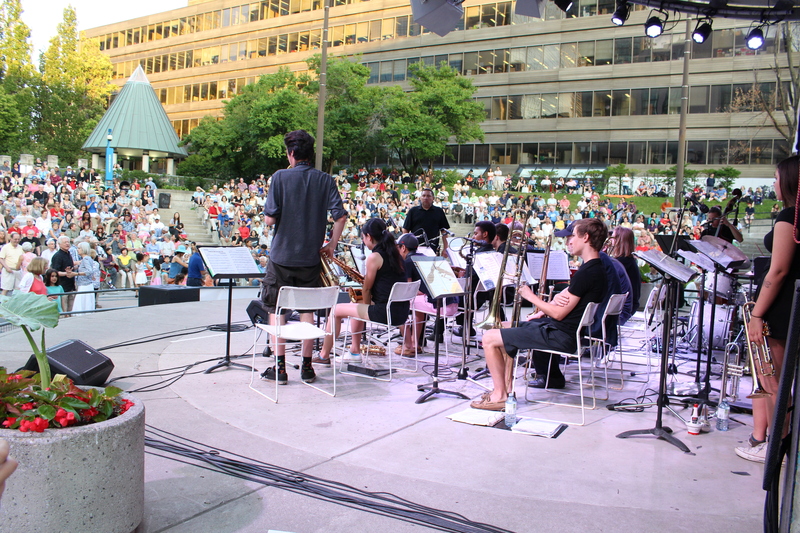 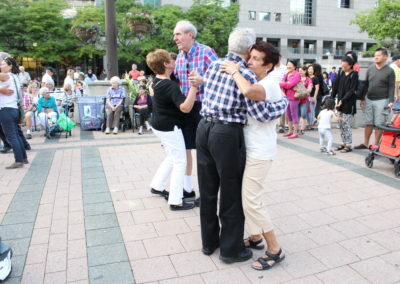 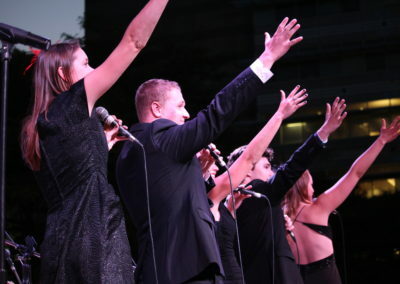 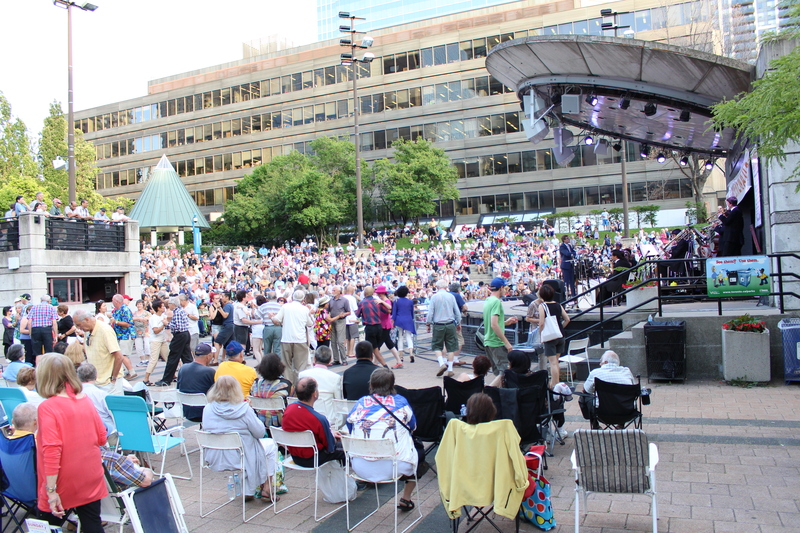 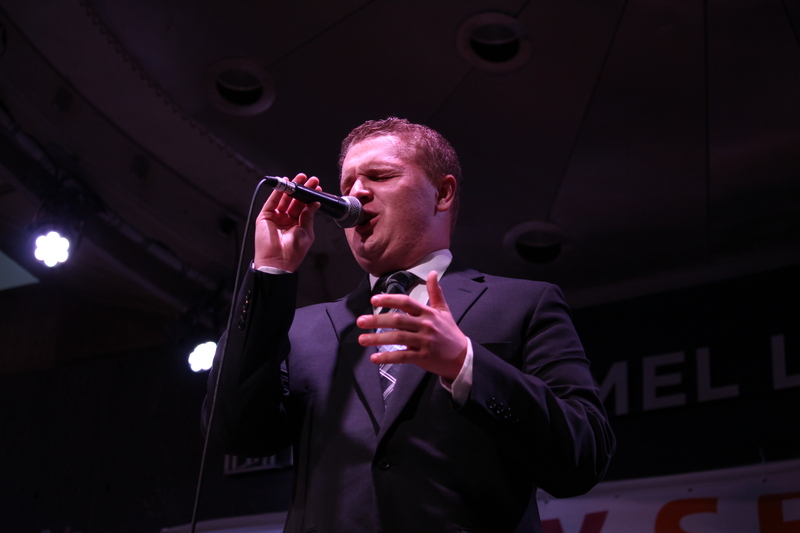 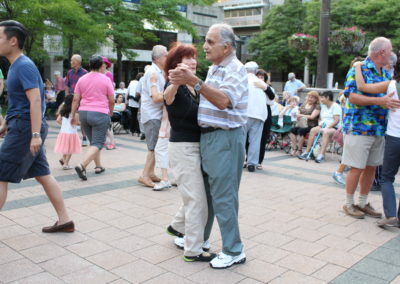 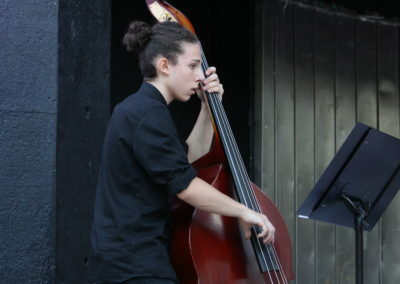 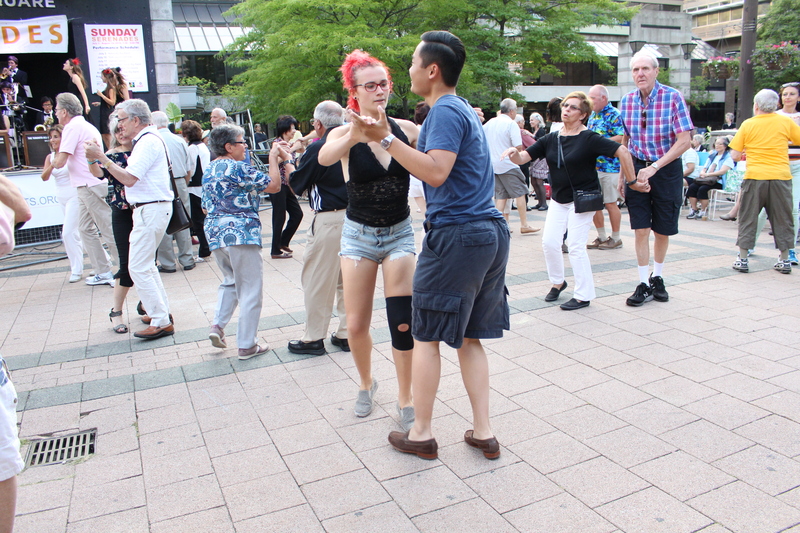 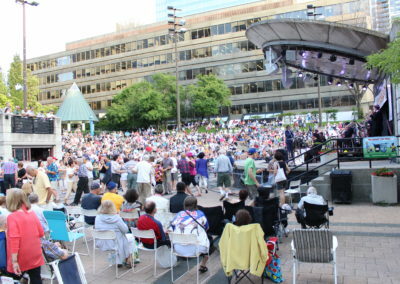 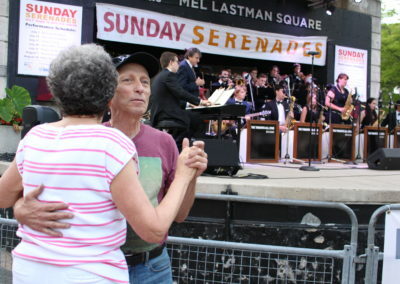 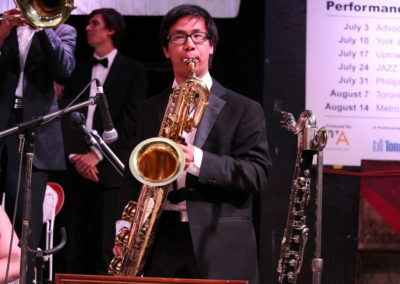 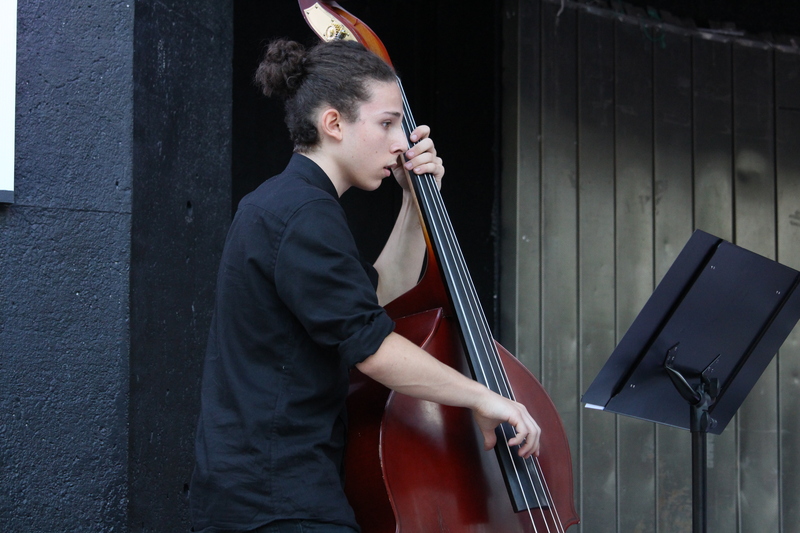 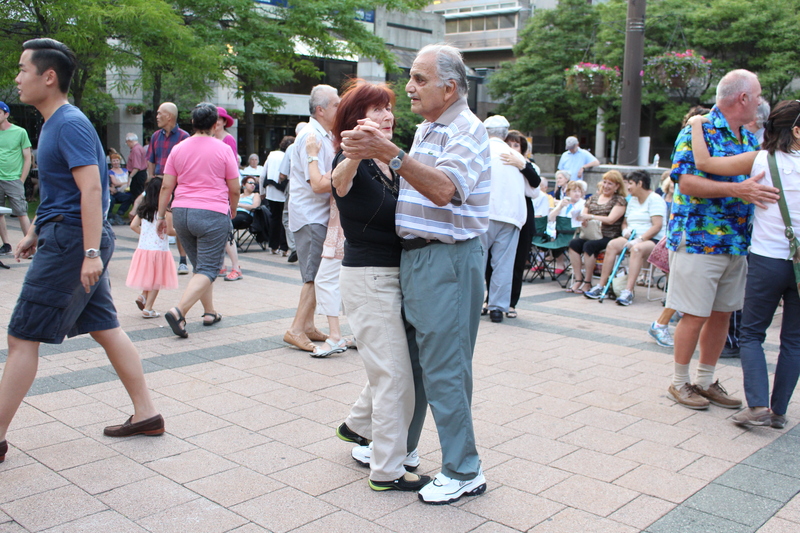 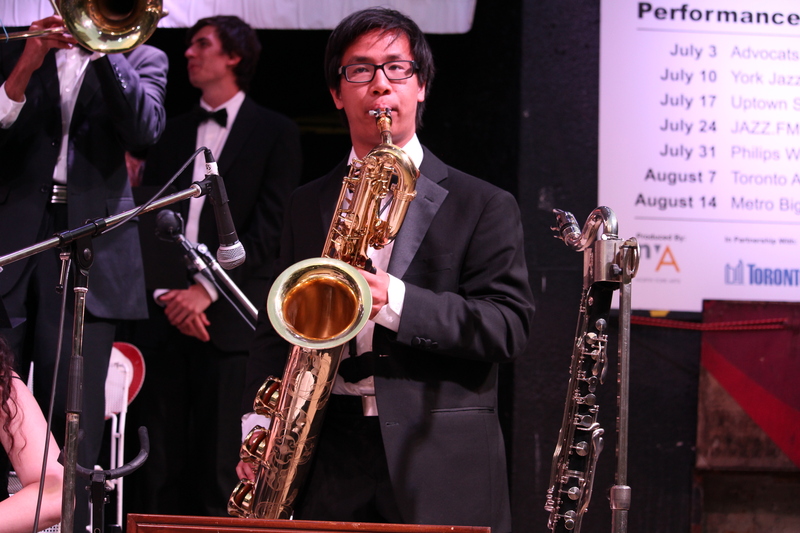 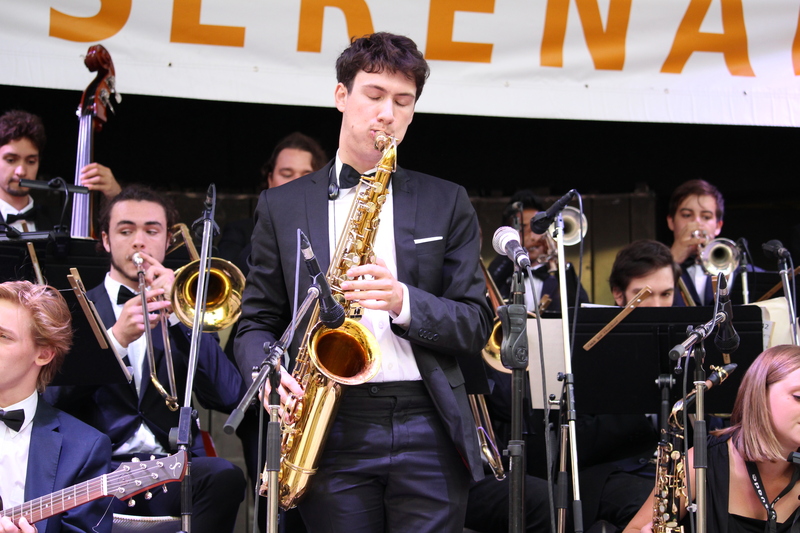 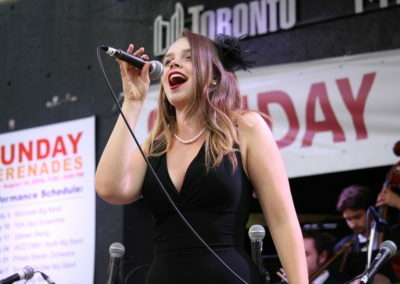 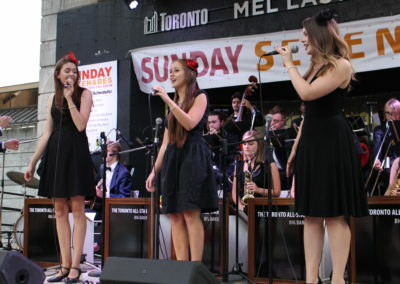 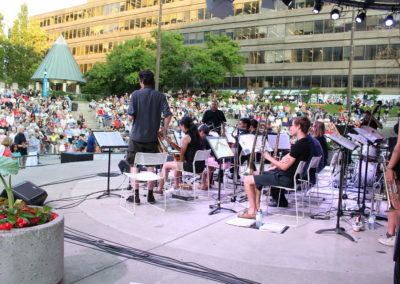 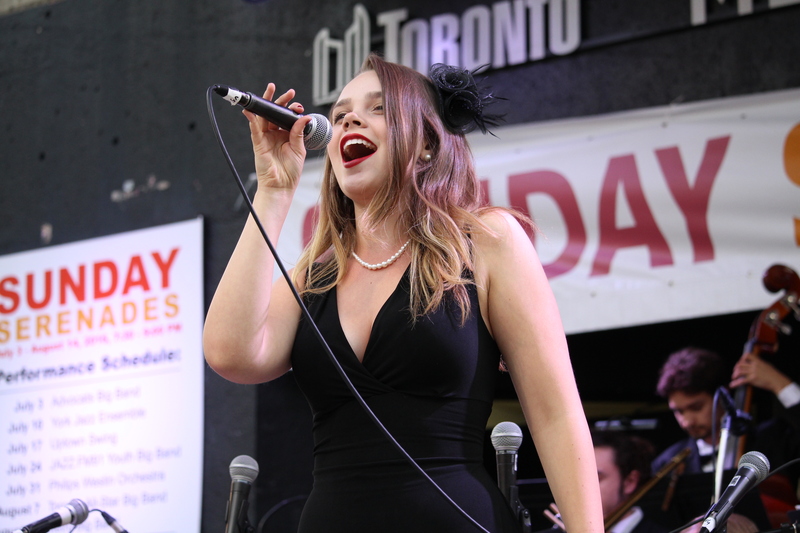 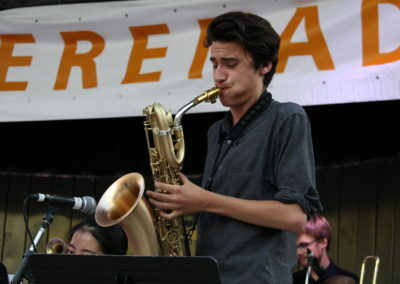 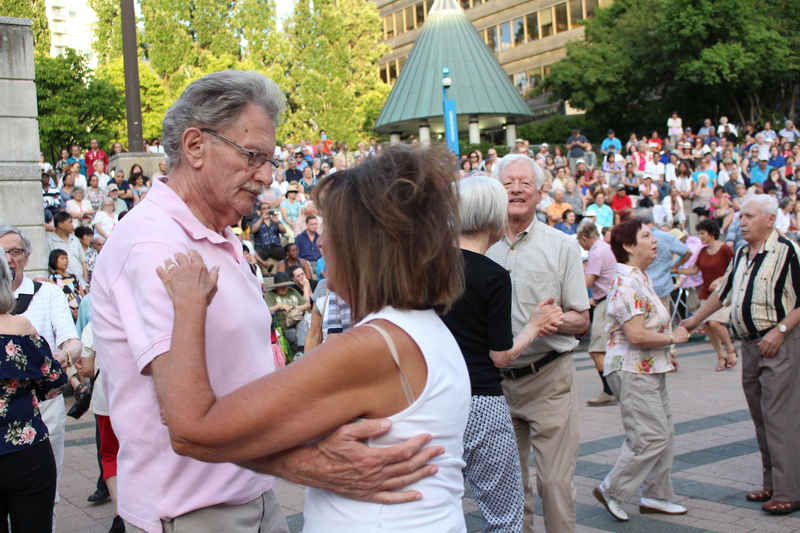 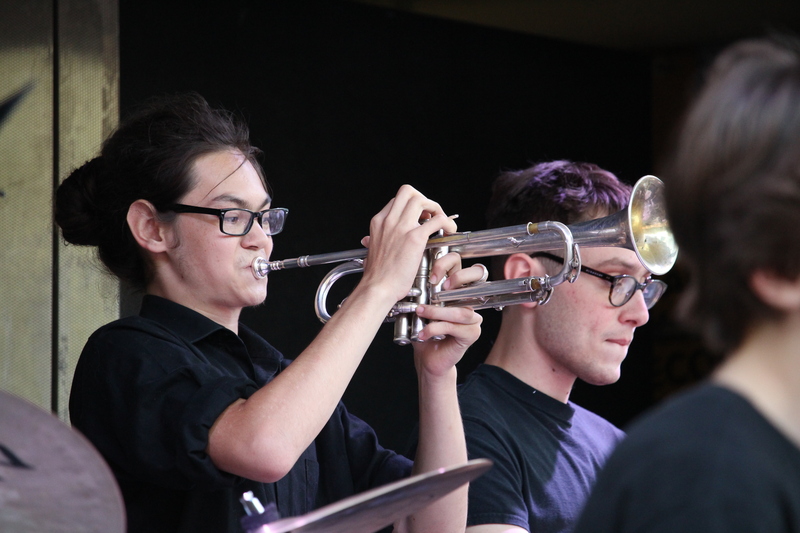 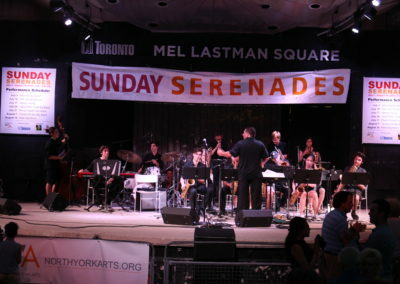 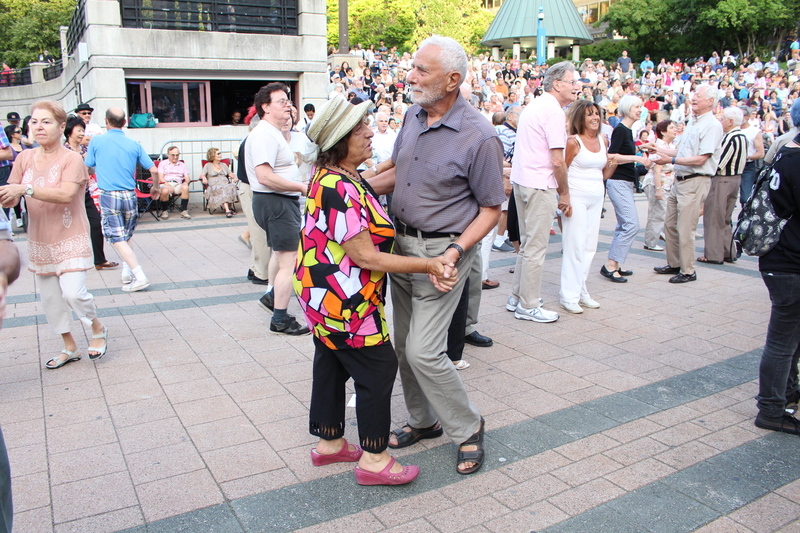 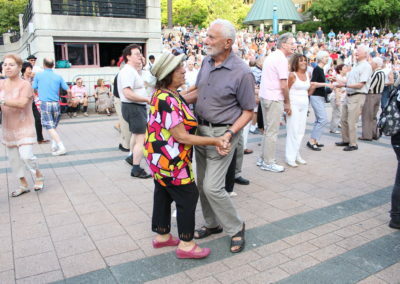 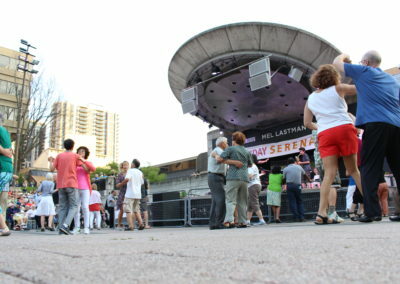 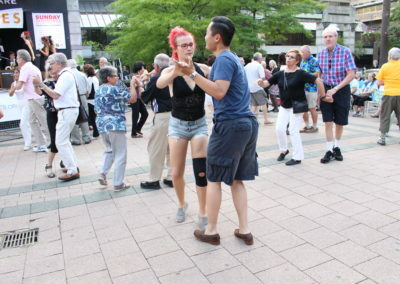 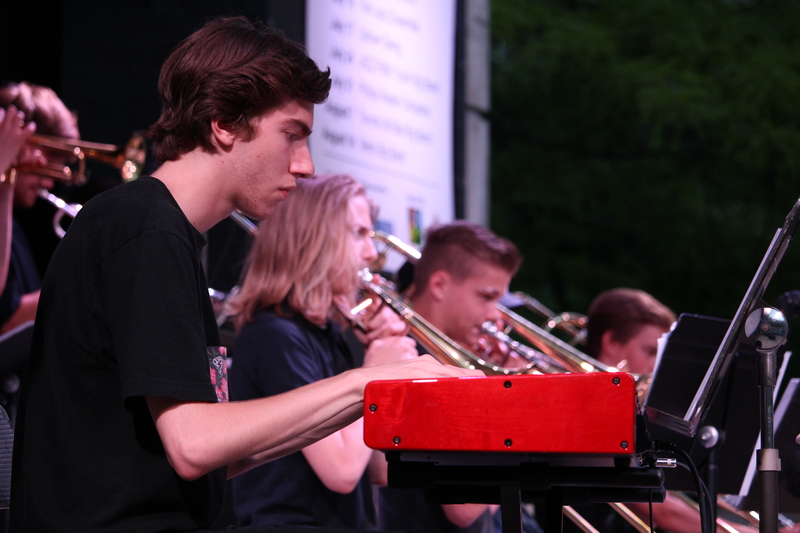 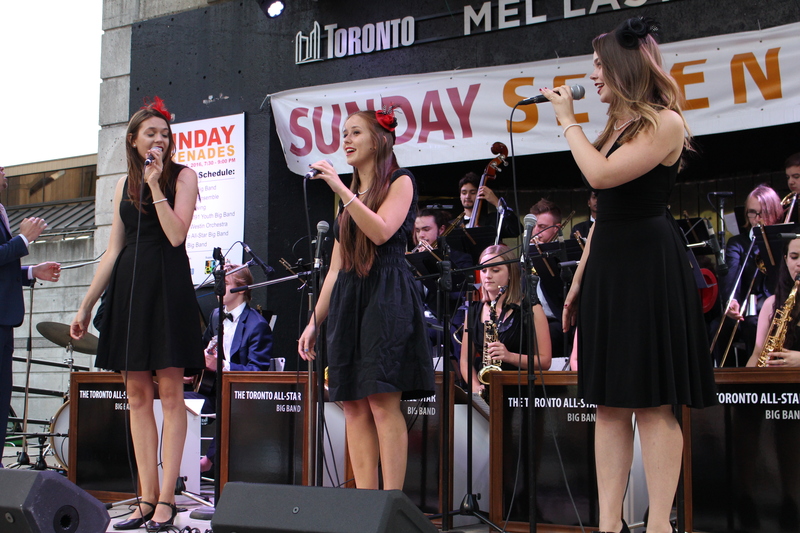 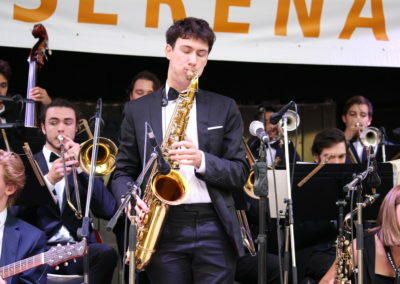 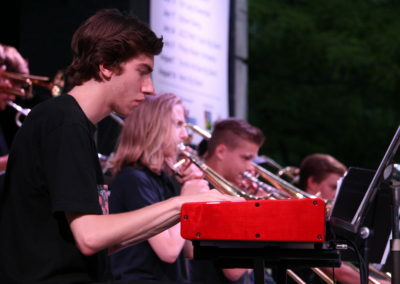 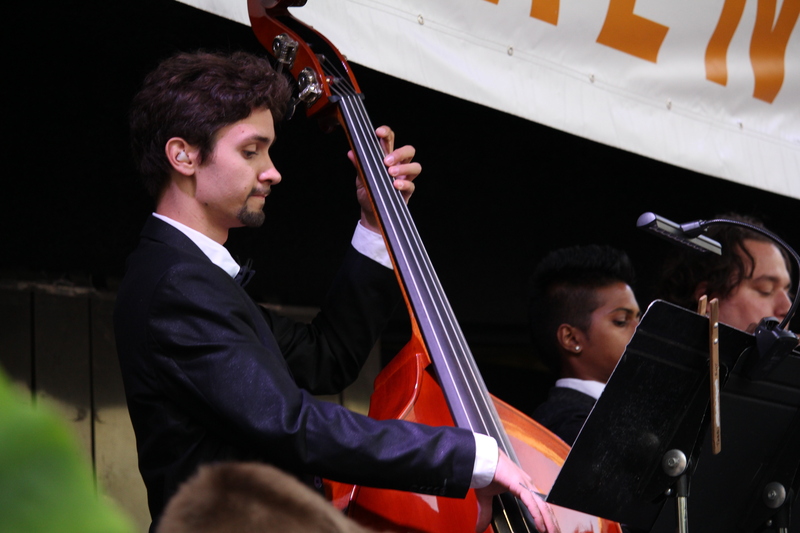 Join us for this free outdoor concert series at Mel Lastman Square featuring some of Ontario’s best live swing, big band, and jazz acts. 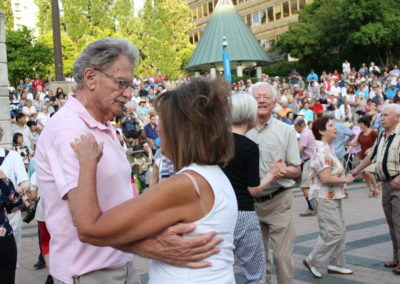 Dance the night away to the sound of the roaring 30s, 40s, and 50s. 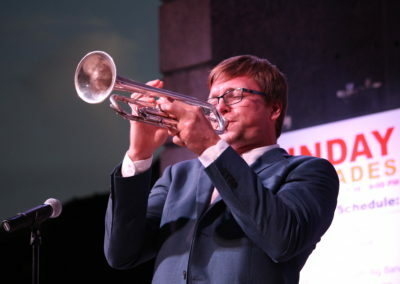 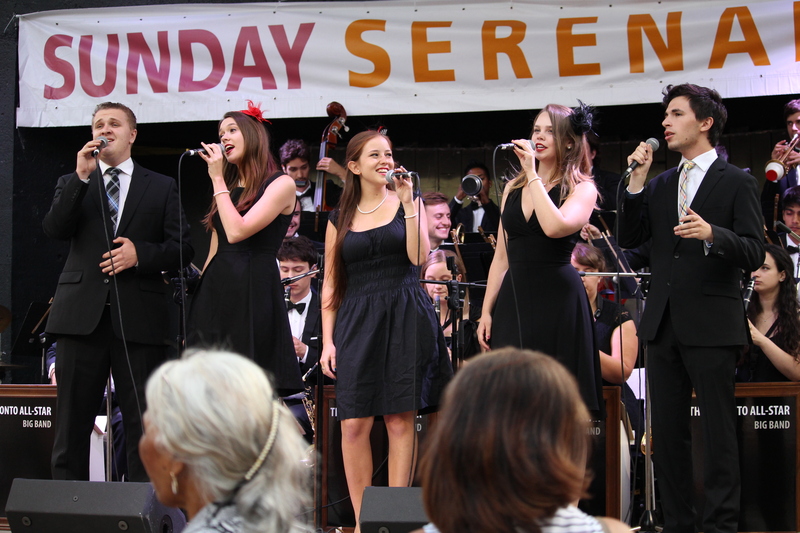 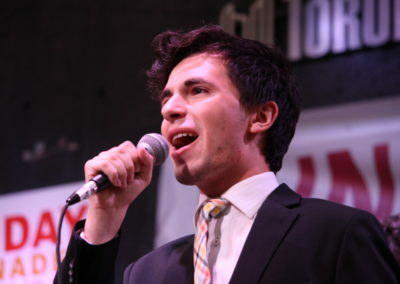 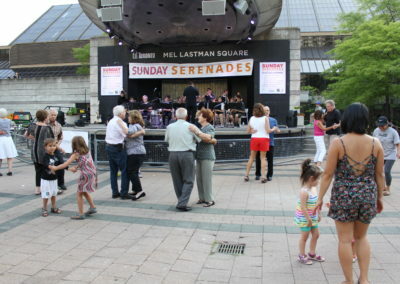 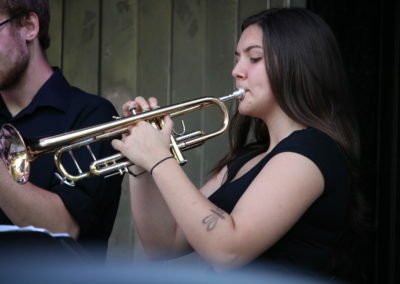 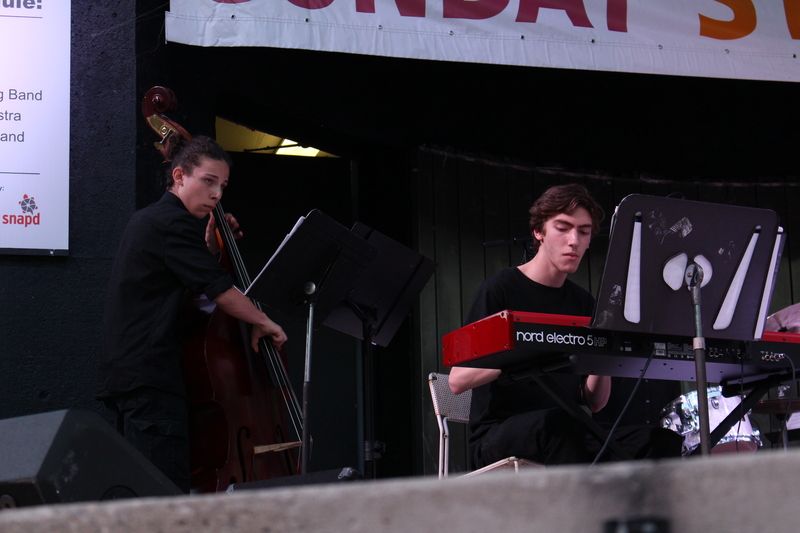 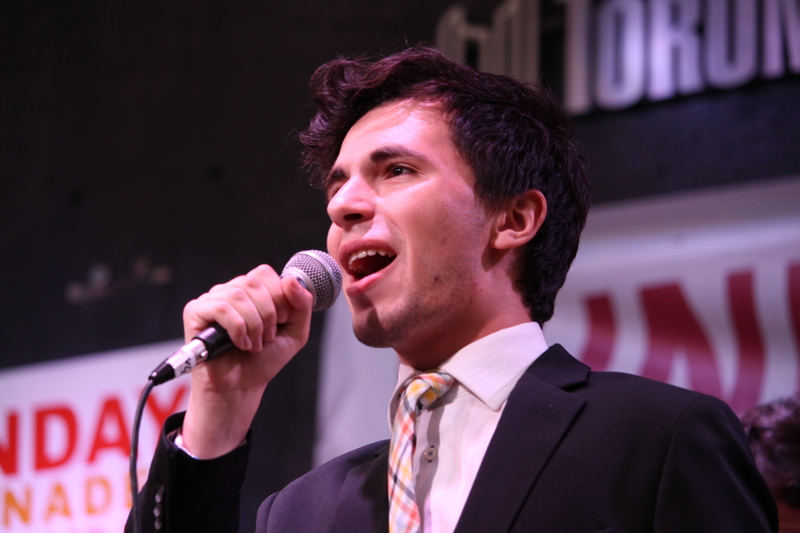 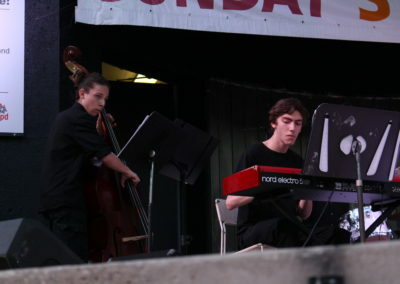 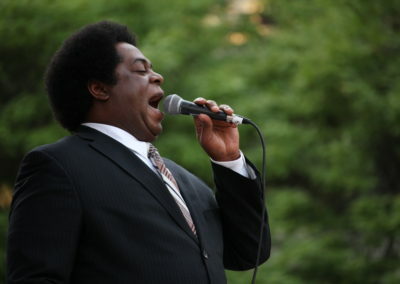 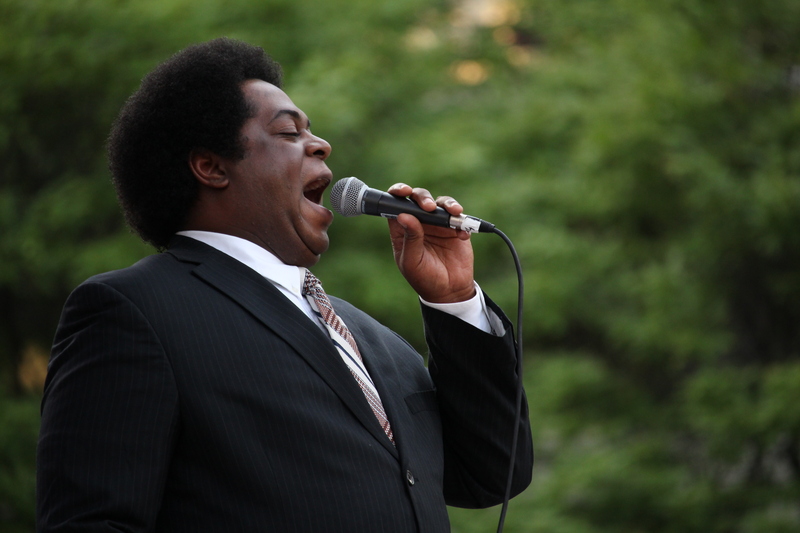 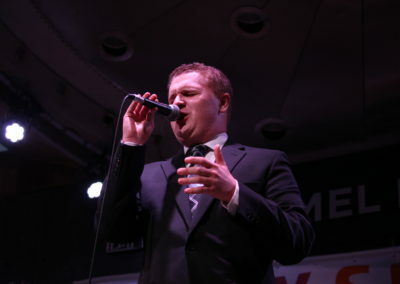 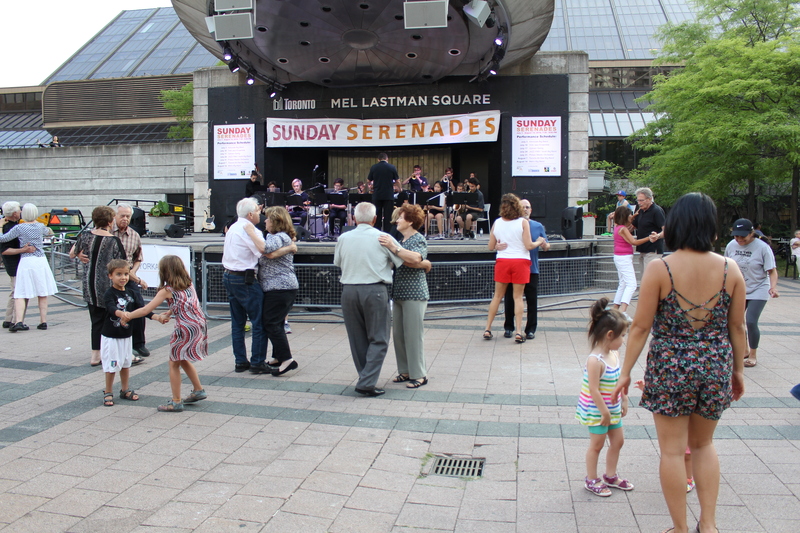 Sunday Serenades will take place during four consecutive Sundays in July.